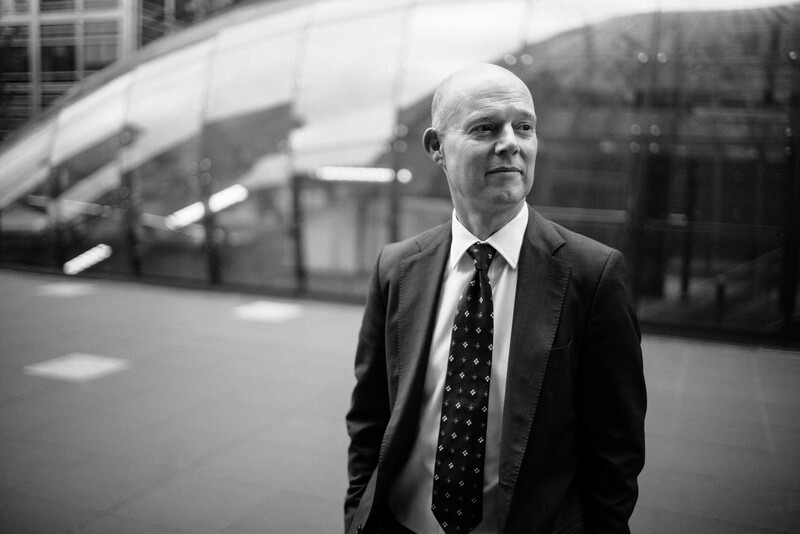 Chris White is Global CIO of international law firm Clyde & Co, one of the world’s leading legal firms particularly known for their work in the insurance sector. The legal world, deeply conservative and based in tradition, has been under growing pressure to change with rapid changes in technology, AI, machine learning and the increasing algorithmic nature of client’s business activities. Chris, who manages a team of 140 technology across 40 offices globally, is helping drive his firm’s push into automation and case management technology. What will this mean for the future of the law firm? Listen in to find out. Artificial intelligence and automation are disrupting the business of law, leading to faster, more accurate decision making and improved access to justice. But what exactly will this mean for the future of lawyers, and law firms? 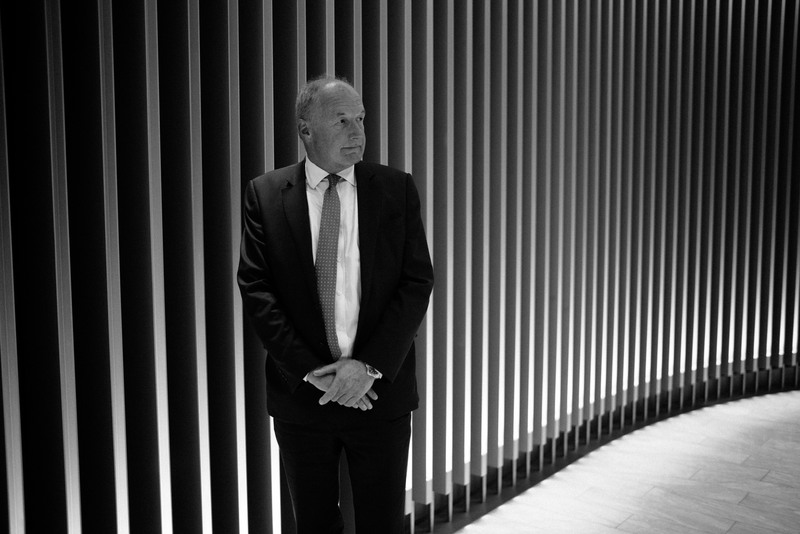 To find out I spoke with Paul Greenwood, CIO at Clifford Chance - one of the top ten law firms in the world, and a member of the "Magic Circle" of leading British law firms. Some of the issues we discussed include the impact of algorithms on complex document analysis, whether AI tools trained against a firm's accumulated knowledge might also be a source of competitive advantage, and how companies might be able to automate strategic decision making in the future.